Join us for our special Fantasy Fest Party !!! ZOMBIE BIKE RIDE AFTER PARTY!! Special Night! FREE!! Come Dance & Party with Key West Classic Party Rock Band DWC STRAIN 7-11pm this Sunday October 23, 2016 @ Gas Monkey B& Grill ar located at 217 Duval Street, Key West, FL 33040. 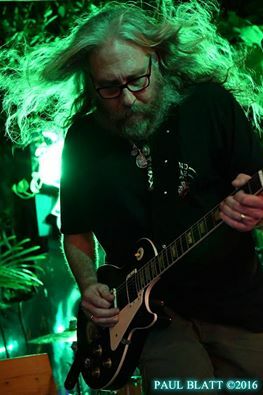 We had a fantastic night last Saturday on the Gas Monkey Key West Stage, . We want to thank Paul Blatt for taking such very awesome photos of the party and all of our friends for coming out to dance and party and have such a great time with us! Hope to see you all at the next party – the Zombie Bike Ride After Party!!! Gas Monkey is located at 217 Duval Street, Key West, FL 33040. Led Zeppelin, Pink Floyd, Grateful Dead, Beatles, Aerosmith, Black Sabbath, Ozzy Osbourne, Johnny Cash, Sublime, Slightly Stoopid, SRV, Freddie King, Eric Clapton, Jimi Hendrix, Lynyrd Skynyrd, Rage Against The Machine, AudioSlave, Guns N Roses, Red Hot Chili Peppers, White Stripes, ZZ Top and many more. Party Rock Band DWC Strain will ROCK DUVAL street the night of the Zombie Bike Ride at Gas Monkey Bar Key West. Carter Moore, David Warren and myself will be jamming some serious party rock band favorites on Friday 9/30,2016, 2016 in downtown Key West at Gas Monkey Bar 7 til 11pm. Come dance and party with us while we roll up and dish out the best vibrations in town – the classics, soon to be classics and the BEST party grooves around. 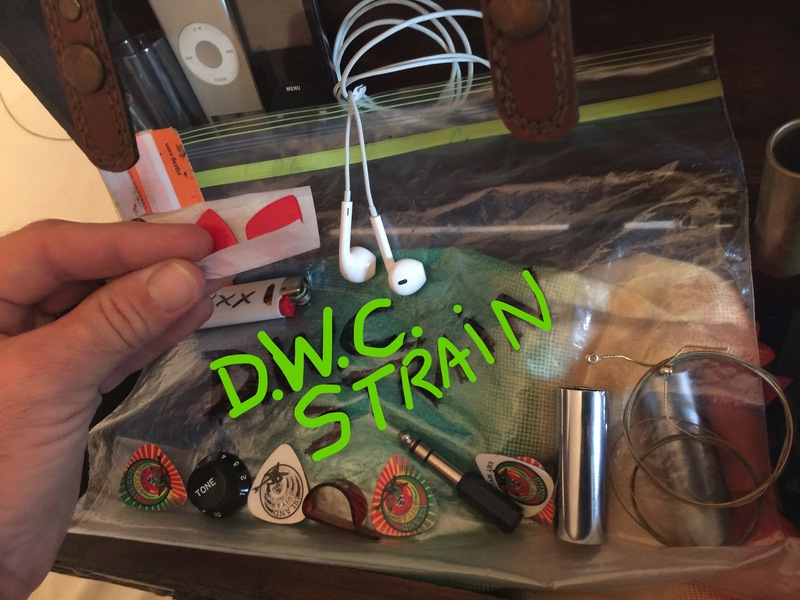 My new band DWC Strain is rocking the good classics as well as the newest party rock n’ reggae Key West “Conch Republic” style. 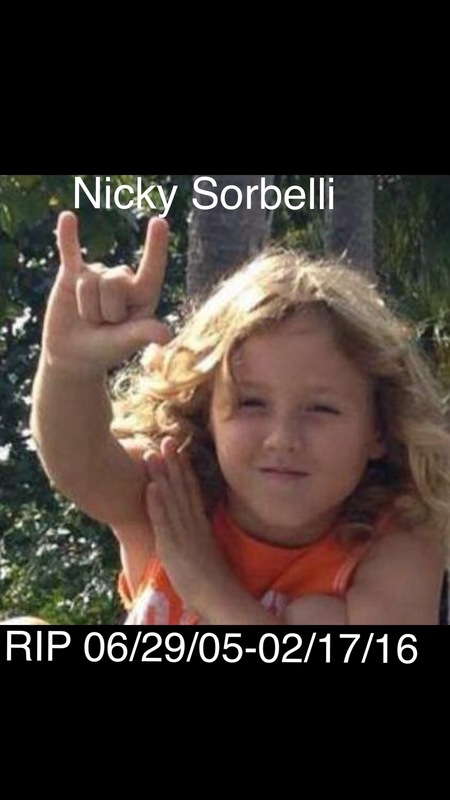 Come dance & party with us on Saturday May 21, 2016 9pm til 1am at The Sandbar Key West, across the street from world famous Sloppy Joe’s on Green Street next to The Green Room. We will be playing Slightly Stoopid, Sublime, Grateful Drad, Led Zeppelin, Pink Floyd, Jimi Hendrix, Joe Walsh, CCR, SRV, and too many more legends and epic bands to mention! Come check out our scene and listen and feel our vibrations!! Come Celebrate Dance & Party with us @ the 5 Five Year Green Parrot Ukulele Orchestra Anniversary tonight!! Come dance & party with us while we celebrate the five 5 year anniversary of the UkeOut ukulele party and Green Parrot Ukulele Orchestra Band. 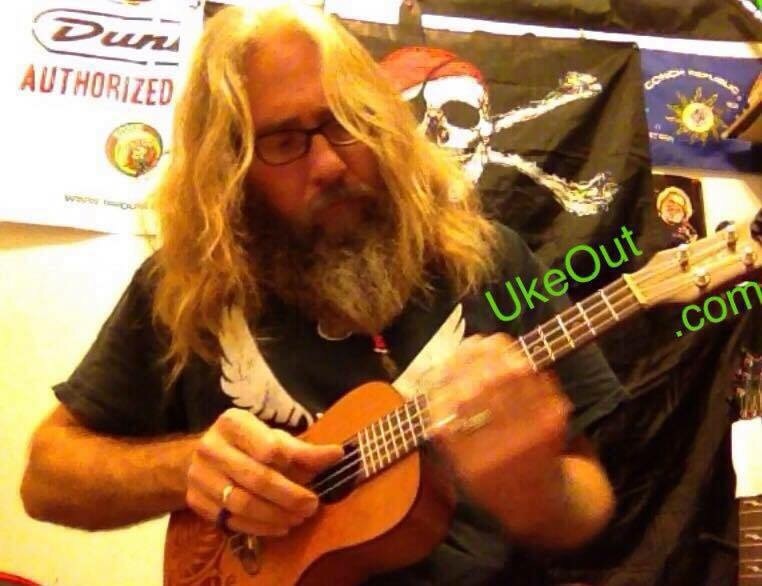 UkeOut (ukulele open mic jam session) is one island tradition that has helped make Key West the Ukulele Capital of North America. 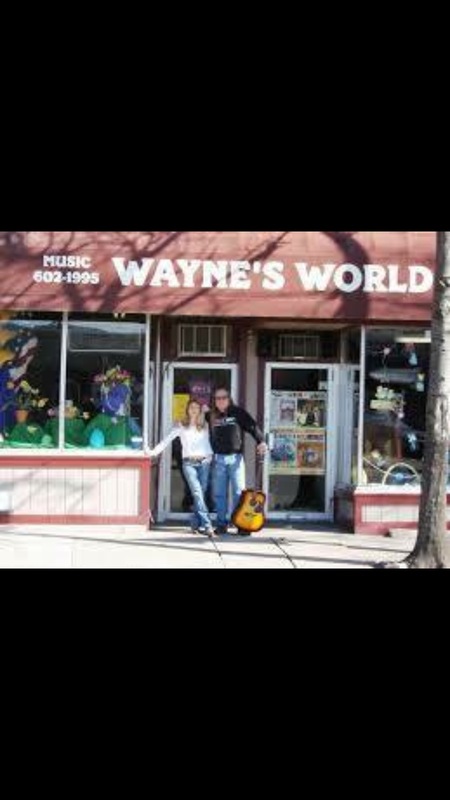 Have a GREAT time exploring this site – Peace 🙂 Just use the search bar on top or side of this page to ask or search for anything ukulele, guitar, music, etc related!! Search for information, photos and dates on UkeOuts, Concerts, Lessons, ANYTHING MUSIC ! !